Independent white label payment gateway provider Cardstream has today announced its partnership with point of sale (POS) payment gateway specialist Creditcall, to power the company’s first omni-channel processing and reporting solution for independent software vendors (ISVs), independent sales organisations (ISOs), and software companies. 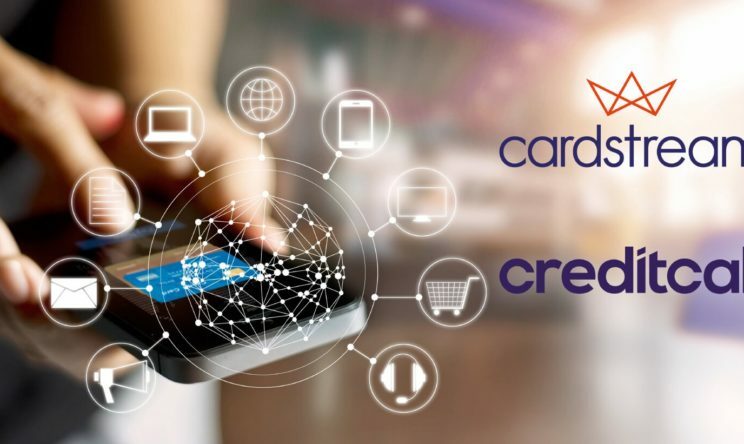 By marrying Creditcall’s range of more than 30 PIN pads into its e-commerce platform, Cardstream can now offer new and existing partners an end-to-end white label service that enables online, mobile, in-store and unattended payment acceptance, with an unparalleled choice of handheld payment terminals and acquirer relationships. The full suite of payment options within Cardstream’s partners’ own branded gateway environments will open opportunities within their existing merchant portfolios that include ticketing, gyms and retail. The alliance will ensure that Cardstream’s partners enjoy all the benefits of an omni-channel solution and the seamless customer experience it delivers. Creditcall’s gateway-to-gateway feed, ChipDNA Link, securely transmits transaction data for real-time reporting capabilities across in-store, e-commerce and MOTO payments. Using secure tokenisation, transactions from any payment method can be further utilised via other payment channels and viewed in one centralised real-time reporting portal, regardless of the payment’s origin. This brings huge efficiencies for multi-outlet and multi-channel businesses. The addition of POS is an important part of Cardstream’s mission to become the global standard for white label payment provision. By offering an extensive hub of connecting technology, the company will support its partners with a global payments capability that covers all channels seamlessly.